As MONEY announce the release of their second LP Suicide Songs, Getintothis’ Adam Lowerson looks ahead to their February show at Leaf. MONEY have announced their much anticipated second album Suicide Songs, which will be released on January 29 via Bella Union. 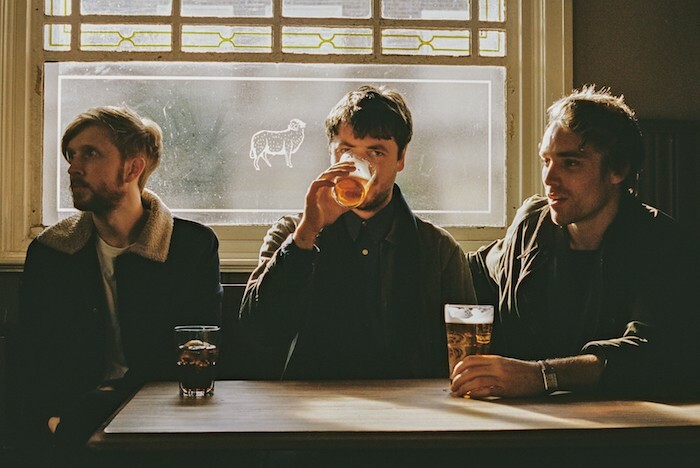 They have also announced a full UK tour for 2016 in support of the record, which will include a show at Leaf on Bold Street on February 12 with Harvest Sun Promotions. The first single from the upcoming LP, You Look Like A Sad Painting On Both Sides Of The Sky, is available to stream below. Suicide Songs, which will be the band’s first release since their 2013 debut The Shadow Of Heaven, will look to build on the acclaim gained since the first record, and is the result of the band relocating to South London, and recording in Brixton with producer Charlie Andrew. The Leaf date will be MONEY‘s first headline show in Liverpool since performing at the Blade Factory in 2013. 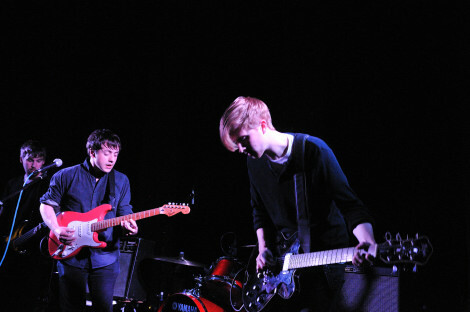 They have since performed alongside Wild Beasts at the O2 Academy as a part of Liverpool Music Week 2014. Tickets for the performance are available now.